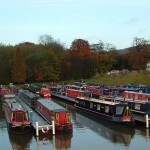 Heritage Narrow Boats we offer, narrowboat moorings, and comprehensive repairs and service to boat owners. 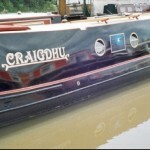 Our experienced boat painter can transform that tired looking boat. 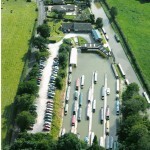 ‘Shared Syndicate’ boats are made welcome with our years of experience in offering a high class service.